This coffee will be fresh roasted for you. We expect Huckleberry Roasters will roast and ship this coffee in 1-2 business days depending on their roasting schedule. This is the Colombia Las Brisas brought to you by Huckleberry Roasters. This fully washed coffee was sourced from the growing region of Tolima in Colombia and was grown at 1,500 - 1,900 meters. We love this coffee for its nuanced notes of caramel and citrus and balanced overall quality. Really surprised by this bag of coffee. Unlike most Colombian coffees I've tried, this one had such a well balanced blend of citrus that was countered by sweetness. 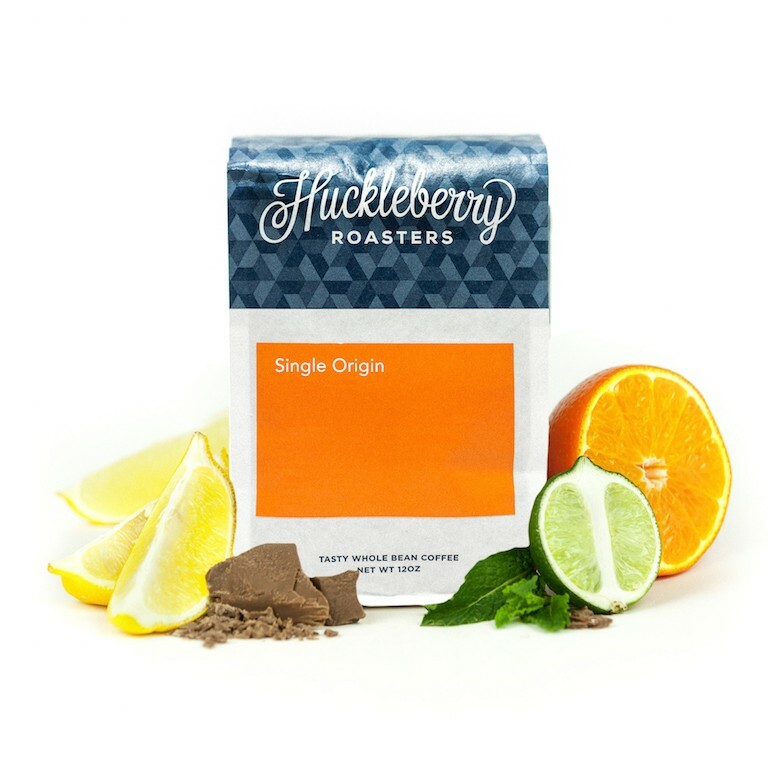 I was a huge fan of Huckleberry and this bag of coffee exceeded my expectations by far. I loved this coffee! Really smooth and a tad subtle. Citrus was clear, sometimes a little much. Really enjoyed this departure from my normal ethiopian coffees! We liked it's brightness, and chocolatey backbone. It was delicious. I really enjoy the citrus on this.